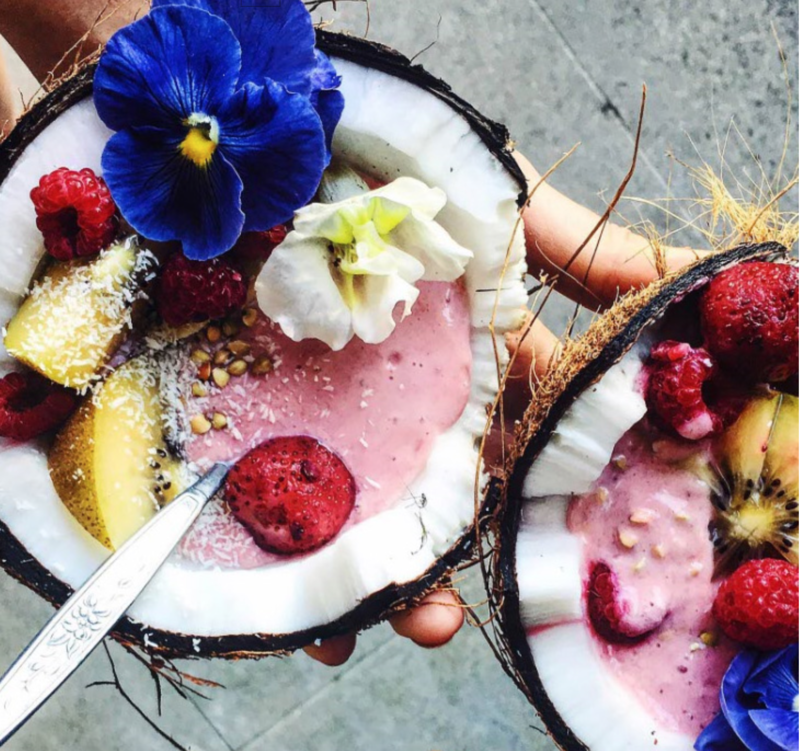 Using coconut in your diet will help fill you up, you’ll consume less calories, and it’ll give you the knowledge you’re eating well! Try our amazing Paleo Strawberry Smoothie recipe and enjoy the healthy taste of WaHiki ice cream! Recipe: Throw all of them in a blender and zap away! You don’t need ice as the WāHiki ice cream will chill the smoothie down nicely!